Hi. 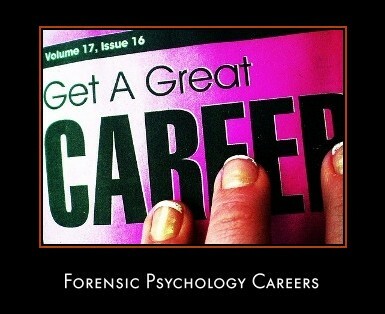 I'm a 16 yr old studying in NZ and I am interested in the field of Forensic Psychology. Unfortunately I still get confused because many websites give me conflicting/contradicting information. I would like to know what the best path to take in terms of subjects I would pick in year 12 and 13 and the requirements needed in the field. I would also like to know how good the career opportunities are in this field and what the normal salary would be. After all, I'll need to pay all the student loans I take out to get through university and Masters (and maybe doctorate) degree.